The Honda Civic Type R will not be restricted to just the European market – we will be seeing a 4-door sedan version of the Type R this time! 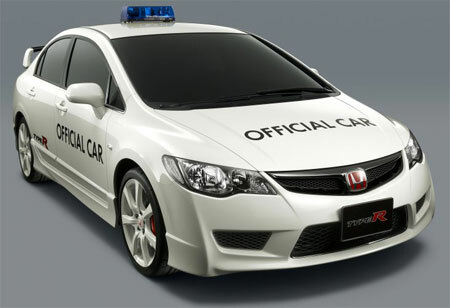 Honda has announced a prototype Honda Civic Type R based on the 4-door sedan model that will be used as the official car (red flag car) for the Japanese Formula 1 grand prix. 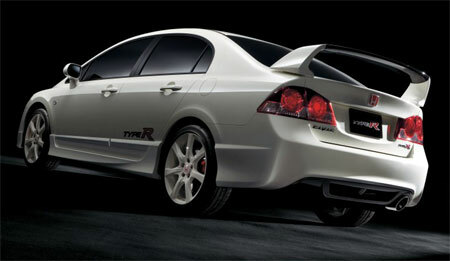 The prototype is expected to finish development and be released in Spring 2007, in the Japanese market. The Honda Civic Type R sedan will have a specially tuned sport suspension and will feature the legendary K20 i-VTEC high-revving engine, over 220PS. 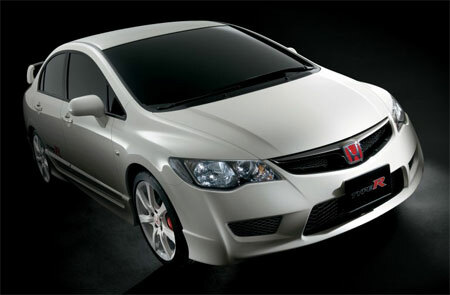 Honda seems to have noticed a demand for cars that are somewhat practical (4 doors!) and can also go at a comfortable pace, this began with the introduction of the American market Honda Civic Si Sedan Concept at the Chicago Motor Show.